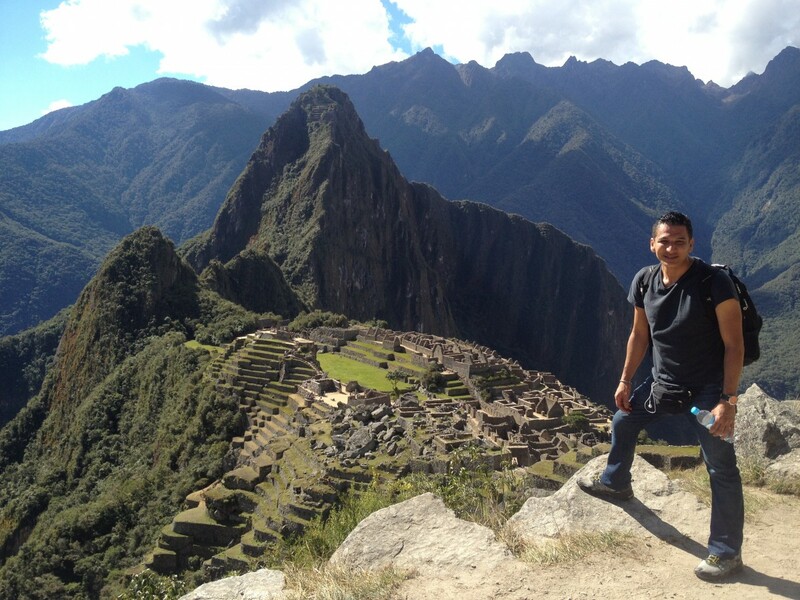 When Dr. Mora was a child his life was forever changed when he was struck by a bus while living in Peru. The bus mangled and crushed his legs. 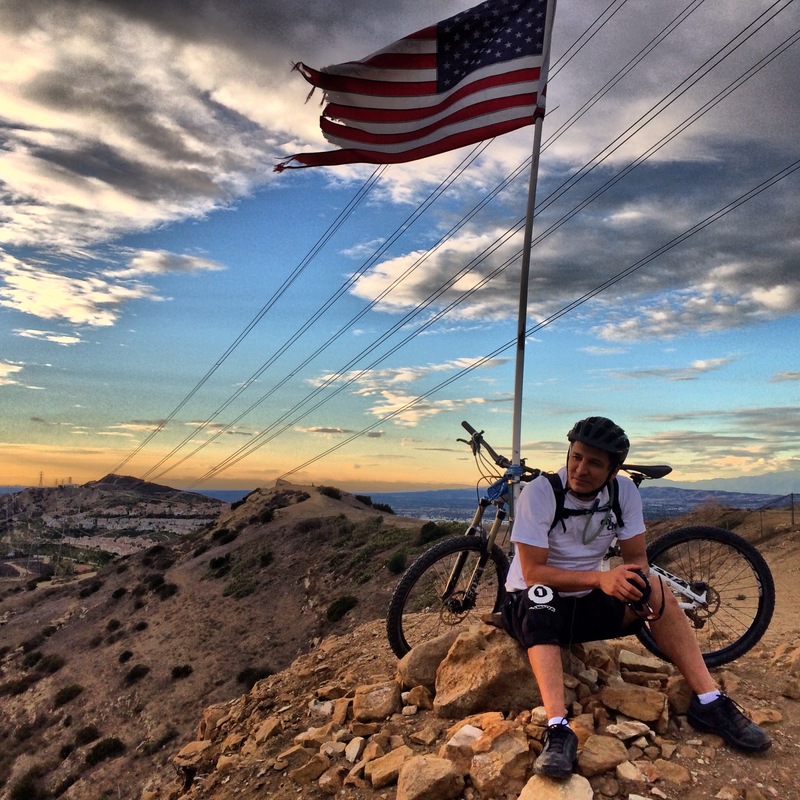 After surviving complications and many surgeries into his early adulthood Dr. Mora recovered. He has undergone bilateral open femur fracture fixation, debridement of bone for osteomyelitis, distal femoral osteotomy, tibial tubercle ostetomy for maltracking, multiple knee arthroscopies, lateral release, epiphysiodesis, and femoral leg lengthening. 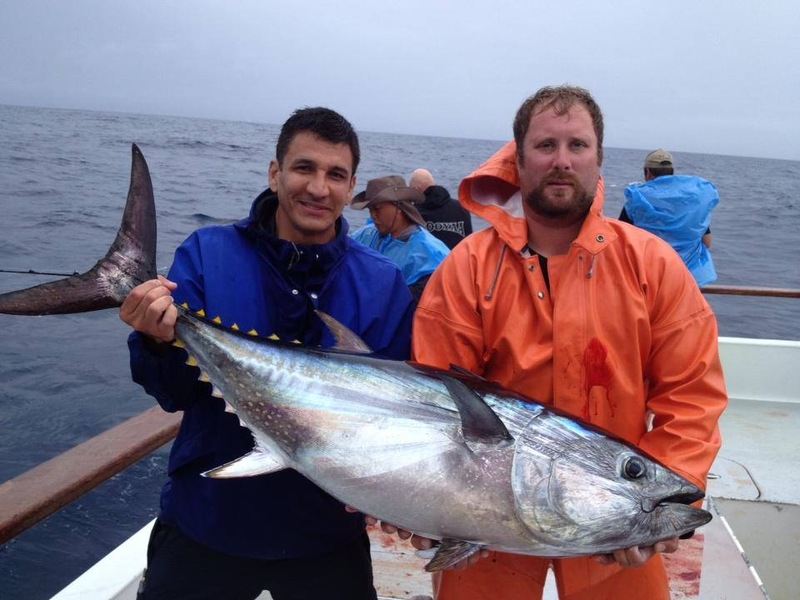 In the process of being a patient he fell in love with the field of orthopedic surgery and is now a practicing Board Certified Orthopaedic surgeon in the Orange County. 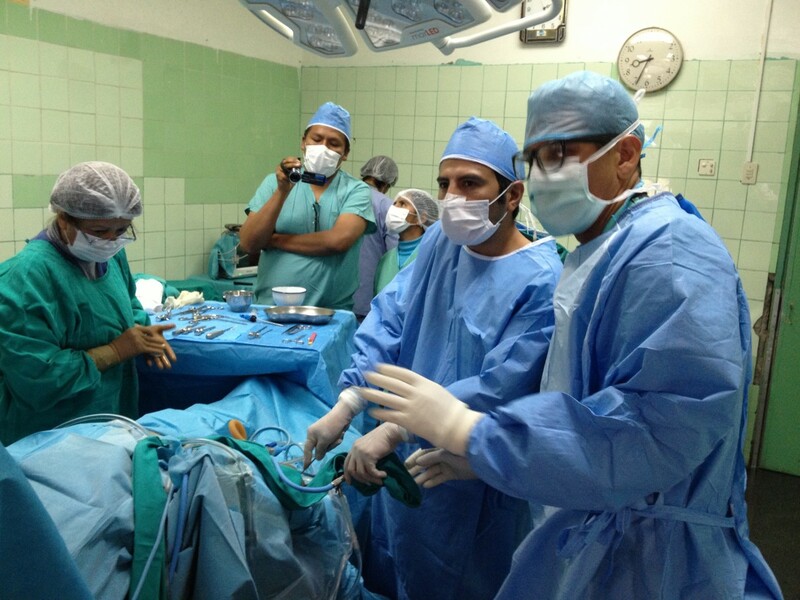 Because of his knee injury and the multitude of surgeries he feels that this experience has made him a better doctor. Also because of his personal experience as a patient with post-traumatic arthritis, he has been at the forefront of arthritis care, specifically non surgical and regenerative treatment. He has had success treating patients with PRP and adult stem cells. He is such a strong believer in this technology that he recently had his own partners do a adipose derived stem cell procedure (LipoGems) on his knees. He can confidently say that the LipoGems adipose tissue transfer procedure has been the most effective for treating his arthritic knee pain. 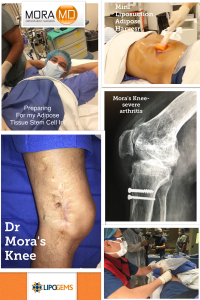 Dr. Mora offers his patients LipoGems adipose tissue injections for arthritis along with Platelet Rich Plasma (PRP) and Bone Marrow Concentrate stem cells for the treatment of trauma, sports injuries, arthritis and ligament/tendon tears. 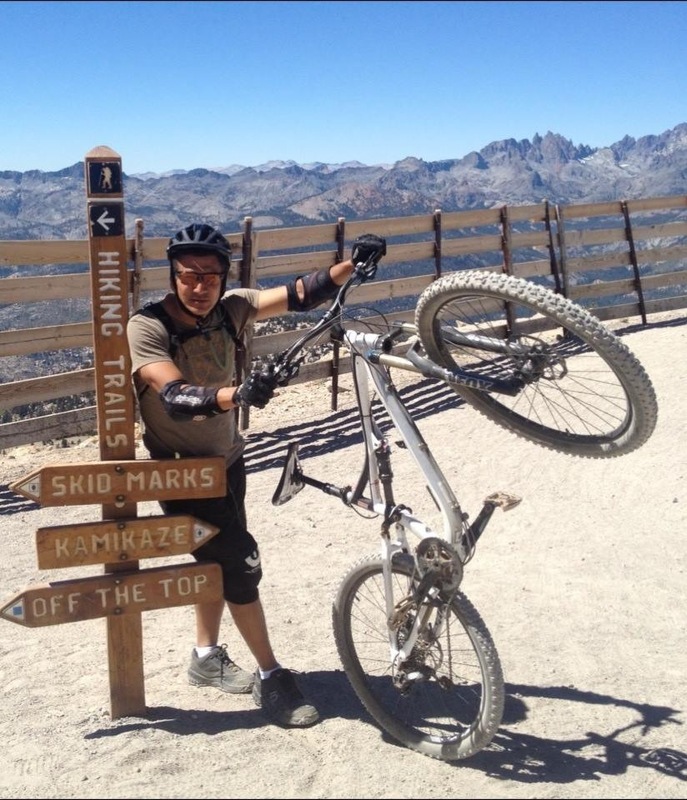 He combines his 15 years of surgical experience, diagnostic experience, cutting edge regenerative medicine and most importantly his personal experience as a trauma patient to provide the highest quality of orthopaedic care in Orange County. Regenerative therapies merge cutting edge medical technology with body’s natural healing abilities to offer patients minimally invasive options for treating injuries and arthritic conditions. Adult mesenchymal stem cell (MSC) therapy (aka bone marrow concentrate), adipose tissue (fat) derived stem cell therapy and platelet rich plasma (PRP) therapy are cutting edge treatments which are being done to treat conditions which previously may have required surgery. These treatments are being performed for the treatment of arthritic conditions, acute and chronic injuries, and certain tendon tears. These treatments can be done in our clinic area on the day of your evaluation or in our procedure suite. The application of these therapies is being done not only for arthritic conditions but also acute injuries such as muscle strains, tendinosis, fasciitis, tendinitis, tendon tears and sprains. These therapies are new and are still considered investigational. 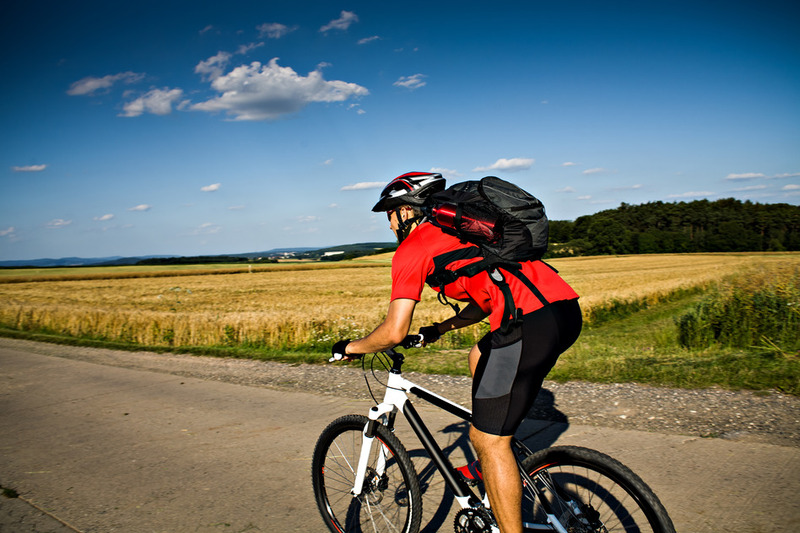 Studies are showing effectiveness especially for the treatment of arthritis, cartilage and tendon injuries. There are not too many conditions which PRP and Adult Mesenchymal Stem Cells cannot possibly help. Because of the potential for healing and regenerative properties these treatments are being used as non-surgical alternatives for numerous orthopedic conditions. These treatments do not expose patients to significant risks or side effects. 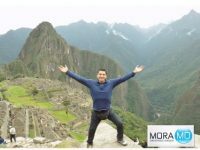 What Makes Dr Mora Different? Dr. Mora has always taken pride in helping patients by understanding the cause of the pain and identifying the problem before proceeding with treatment. 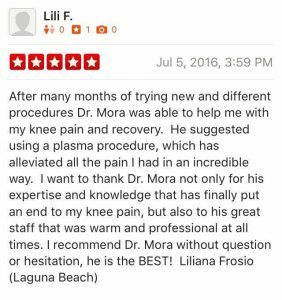 Dr. Mora uses Regenerative Therapies such as PRP and Stem Cells as an adjunct and not as his only tool for treating pain. He understands that the most important aspect of treating pain is to first understand what is causing the pain (correct diagnosis) and only then can the proper treatment be carried out. Causes for pain can be multifactorial. Dr. Mora takes his time in figuring out if the problem has to do with a degenerative problem, neurological, inflammatory, mechanical, compensatory or due to an acute injury. If the pain generating problem is determined to be good for PRP or adult stem cell treatment, Dr. Mora uses ‘live’ imaging to help accurately deliver the cells into the damaged area. This type of accuracy is very important. At Restore we have both fluoroscopic and ultrasound to help us inject the area with pin point accuracy. More importantly as an experienced surgeon with thousands of surgical cases done he knows his anatomy inside and out. There are regenerative specialists who have never seen a meniscus tear, arthritic degeneration or rotator cuff tears live. Dr. Mora applies his 15 years of open and arthroscopic surgical experience to help direct the cells with pin point accuracy into the pathological tissue. Patient discussing her result following 2 PRP injections for the treatment of knee arthritis. Platelet-Rich Plasma therapy is a revolutionary treatment which uses your body’s own blood platelets to heal itself. Platelets release Platelet Derived Growth Factor which has a role in activating regenerative cells such as pericytes. Platelet Rich Plasma is a treatment that works for people suffering with chronic and acute pain. The price of this treatment depends on the injections site. It is especially good for tennis elbow, early arthritis, and patella tendinitis. Platelet Rich Plasma can essentially be used for most problems. Dr. Mora does the injection with the help of ultrasound or Fluoroscopy X-Ray for needle guidance. These imaging tools greatly improve accuracy. PRP is good for patients with conditions that are not end stage or too advanced. The procedure can usually be done on the same day the patient is seen for a consult. Dr. Mora uses laboratory equipment and protocols which lead to a very high and pure concentration of platelets. Dr. Mora will recommend 2-3 injections, 4 weeks apart. If there is a great improvement after 2 injections he will recommend the third. If there is no improvement he will discuss alternatives such as Adult Mesenchymal Stem Cell injections. PRP injection only: Soft tissue injuries such as hamstring tears, ankle sprains, achilles partial tears, MCL tears and patella tendon tendinitis. These are soft tissue injuries. The patient will require 2-3 injections. PRP injection into a joint for the treatment of arthritis: These injections include PRP AND Hyaluronate . The Hyaluronate, also known as Orthovisc, is a gelatinous substance which helps the PRP remain in the joint for longer periods of time and has on its own shown positive results for the treatment of arthritis. It’s a good option for patients with mild or moderate arthritic pain or an acute meniscus tear. In some cases Dr. Mora will often recommend an MRI to evaluate the arthritic knee prior to the injection. Some patient with arthritic knee pain may need to have loose cartilaginous and meniscus fragments washed out of knee prior to doing PRP or MSC injections. 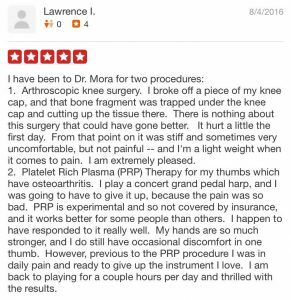 In addition Dr. Mora will also recommend a simple minimally invasive procedure called subchondroplasty for patient with bone marrow edema prior to doing the PRP. The PRP is done in the clinical area. A simple blood draw is performed and the platelets are concentrated harvested and injected. The injection will be targeted into the areas causing the pain. It is done with the patient fully awake with no sedation. The procedure takes approximately an hour. The patient is usually able to drive home. The body part is rested and iced for the next 24 hours. Hyaluronate (example Orthovisc) is also added to arthritic joint injections. The PRP injection usually takes an hour and is performed on an outpatient bias. Patient testimonial commenting on PRP injection results for base of thumb arthritis. Adipose Tissue Derived Stem Cell injections are for patients with moderate to advanced arthritis. This treatment can be used for all grades of arthritis including severe bone on bone disease. Adipose tissue has been shown to have a much higher concentration of adult stem cells and regenerative pericytes. In addition to the stem cells the fat cluster also provides an immediate cushion-like effect. The procedure is done under IV sedation by an anesthesiologist or alternatively local anesthesia. The entire process takes about two hours depending on the body region. The patients go home the same day. Dr. Mora uses the newest and most effective harvesting and concentrating systems available today. The LipoGems system is a highly effective and FDA approved manner to harvest and purify the adipose tissue. The fat is obtained by first doing a simple fat harvest from the patients belly just under the belly button or the flank. The harvest is similar to a mini liposuction. A small amount of fat is taken and then processed with the LipoGems system by removing non-essential components and saving the Stromal Vascular Fraction of the adipose tissue. The remaining lipoaspirate shows a higher percentage of mature pericytes and MSCs than traditionally enzymatically digested lipoaspirates. We are now aware that there are novel growth factors secreted by the lipoaspirate which may explain the therapeutic efficacy of Lipogems. Also important, is the fact that the Lipogems technique may preserve the important MUSE cell. Muse cells are unique in that they be pluripotent, have a high survivability rate, and are quite small by stem cell standards. The lipoaspirate fluid is injected into the joint using ultrasound or fluoroscopy. This is also considered an adult mesenchymal stem cell procedure. The procedure is done under IV sedation by an anesthesiologist or alternatively local anesthesia. Bone marrow aspirate is obtained by aspirating the bone marrow from the left anterior pelvis bone. A special bone penetrating needle is placed into the pelvis bone and the bone marrow is aspirated into a syringe. The bone marrow is then placed in a centrifuge, which separates the regenerative cells and platelets from the rest of the blood products. The result is a concentrate that rich in regenerative cells, platelets and growth factors. The refined fluid is injected into the joint using ultra sound or fluoroscopy. Conditions commonly treated BMC is also used for arthritis, tears or chronic pain. Dr. Mora uses BMA more for “tears” including meniscus tears, ACL partial tears, Rotator cuff tears or chronic tendinosis which did not respond to PRP. Patient commenting on his Bone Marrow Concentrate injection for the treatment of his arthritis. The patient had failed PRP and Synvisc injections. All patients will be recommended to participate in a physical therapy program. This will be prescribed after the procedure. Movement and exercise are essential to stimulate a healing response. Patients are encouraged to take multi-vitamins, Glucosamine and Turmeric supplements. NSAIDs (Anti inflammatory drugs) such as Advil is stopped 2 weeks before and 6 weeks after. Patients who had BMC can expect mild swelling at pelvis harvest site. Icing will diminish the pain. Expect improvement within 6 weeks. Positive effects can be greater than one year. Patients who had LipoGems can expect a bit of swelling and pain at the belly harvest site. Activity restrictions for 2-3 days. Expect improvement within 2-3 weeks. Positive effects can last greater than 1 year. At Restore Arthritis involves inflammation and degeneration of the joint surface. The causes of can be from wear and tear, post-traumatic, inflammatory, mechanical, or genetic. Arthritis is also referred to as osteoarthritis, chondromalacia and arthrosis. Various pathologic and adaptive changes occur including the formation of osteophytes, angulation or bowing and synovitis. Articular (joint) cartilage, which covers the joint surface, wears down. Arthritis can involve almost any joint where repetitive motion occurs or load is carried. Common symptoms of arthritis include pain, swelling, and stiffness. Knee, hip or ankle arthritis can interfere with daily activities such as walking and climbing stairs. Arthritis pain can also occurs simply from sitting in one position for a long time. Arthritis of the shoulder leads to pain, loss of motion, and stiffness. Pain at night is a common complaint. When severe, symptoms may prevent patients from working and doing the activities which bring them happiness. What is the difference between PRP (Platelet Rich Plasma) and Adult Stem Cells? In general, PRP may be more appropriate for mild to moderate osteoarthritis or tendon injuries. BMC and Adipose derived cells may be reserved for more challenging cases such as moderate to severe osteoarthritis or when more potent effects are desired. BMC and Adipose derived cells are done if the effects of PRP where a limited or if the degenerative condition is on the moderate to severe side. That depends on your diagnosis or simply stated that cause of your pain. 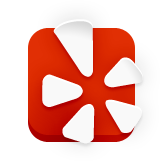 It is in your best interest to be evaluated by one of our doctors and have your diagnosis made or confirmed. This usually requires an office visit. Once it is decided that you are a good candidate for this treatment we can do PRP on the same visit or schedule the BMC stem cell injections a different day. 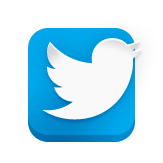 If you need a further work up, we will arrange a follow up visit. Patients should schedule an evaluation to determine if PRP is a viable treatment option. An X-ray, MRI and/or musculoskeletal ultrasound may be done prior to the injection to insure a proper diagnosis and to rule out any condition best treated surgically. Prior to the procedure, patients were restricted from taking all corticosteroids and nonsteroidal anti-inflammatory drugs (NSAIDs) for a minimum of 2 weeks as these medications inhibit platelet function. It will be recommended that you rest and ice the area injected for 1-2 days. You will most likely be given a prescription for physical therapy or physician guided exercises. Some patients experience pain and swelling at the injection site. You should continue to avoid anti-inflammatories such as Advil or Naprosyn for another 6 weeks. These medications can impair platelet function. Activities are slowly re initiated as tolerated. Our physicians will provide additional instruction after the injection based on the patient specific diagnosis. How Quickly Can I Get Back To My Regular Routine After Adult Stem Cells? For the first 2-3 days, swelling and discomfort are typical in the injected joint or area. We recommend rest, icing and stretching. Strenuous activities are limited 2-3 days to allow the bone marrow harvest or adipose tissue harvest site (abdominal wall) to heal. By the end of the first week, these symptoms usually begin to resolve and physical therapy is started to optimize BMC effects and facilitate recovery. Patients have responded to adult stem cell treatment at varying timeframes. After the initial injection discomfort patients will start to improve. The improvement will usually be most noticeable after 3-6 weeks. The long term improvement will continue. In some cases patients will experience greater than one year of pain relief. We will often recommend a booster PRP injection done 3 weeks after the initial adult stem cell/PRP injection. Patients are encouraged to remain active with a functional rehabilitation program and strengthen surrounding muscles during this period. Exercise and or physical therapy is considered to be an important component after the regenerative treatment. At Restore we will optimize utilization of your insurance benefits to cover acceptable services however, the PRP, Adipose Derived Cells (LipoGems) and BMC are the patient’s responsibility. Patients are fully responsible for the payment at the time of service. While there are currently several publications in peer-reviewed medical journals showing the positive effects of BMC, LipoGems and PRP therapy they are still considered investigational and not covered by insurance companies at this time. In the case of Worker’s Compensation it is also usually not a covered. 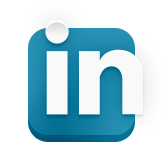 These treatments are included within the Worker’s Compensation Medical Treatment Guidelines. Dr. Mora is a native of Orange County. He graduated from Anaheim High School in Orange County CA. 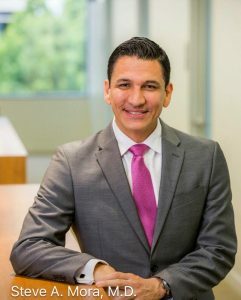 He received his medical education at UC Irvine College of Medicine where he finished in the top of his class earning the coveted AOA Medical Society honors. 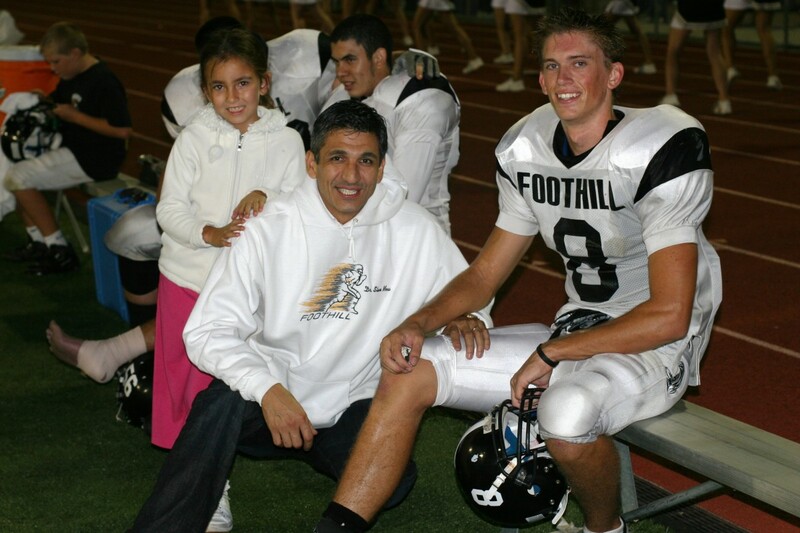 He completed his Orthopedic Surgery training LAC+USC Medical Center and then did a additional Sports Medicine Fellowship at the Santa Monica Orthopaedic and Sports Medicine Group where focused on sports medicine, shoulder, knee, hip arthroscopy. He has published numerous book chapters on the topics of ACL injuries in soccer players, cartilage restoration, and athletic hip injuries. He is currently practicing Orthopedic Surgery in the City of Orange Orange County. He is a founding partner at Restore Orthopedics and Spine Center (www.restoreorthopedics.com). Dr. Mora’s practice focus is on sports related trauma, MMA injury treatment, arthroscopy of the shoulder, hip, knee and elbow, regenerative medicine (PRP and Stem Cells), partial and total knee replacement. 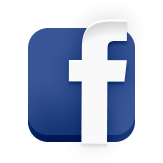 He sees athletes of all levels including professional soccer and UFC/MMA patients. 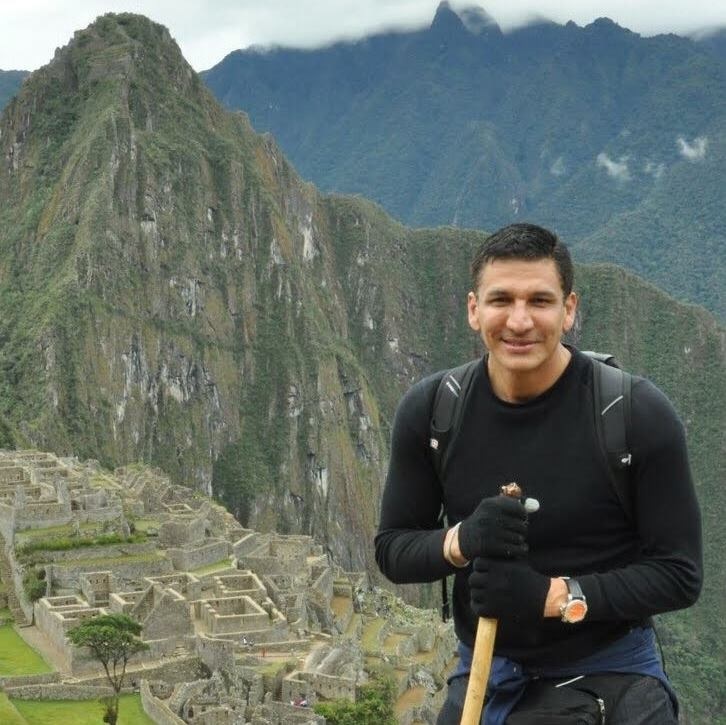 Dr. Mora’s family heritage is Peruvian. He speaks fluent Spanish.